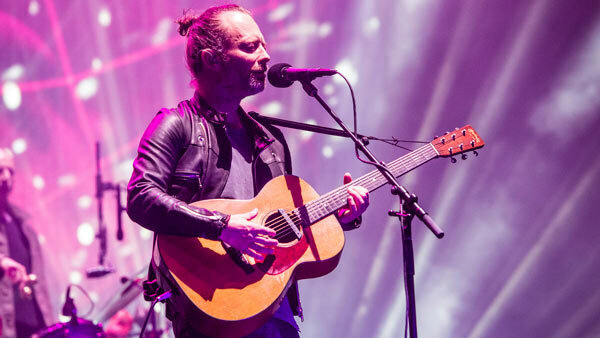 PHILADELPHIA (WPVI) -- Radiohead has confirmed a summer 2018 North American tour and they are stopping in Philadelphia. The band will play the Wells Fargo Center on Tuesday, July 31 and Wednesday, August 1. Tickets go on sale on Friday, February 23 at 12 p.m. through WellsFargoCenterPhilly.com or by phone at 1-800-298-4200. The Wells Fargo Center says tickets will be delivered to concertgoers through mobile delivery on the day of the show. These are the band's first North American appearances since spring 2017.